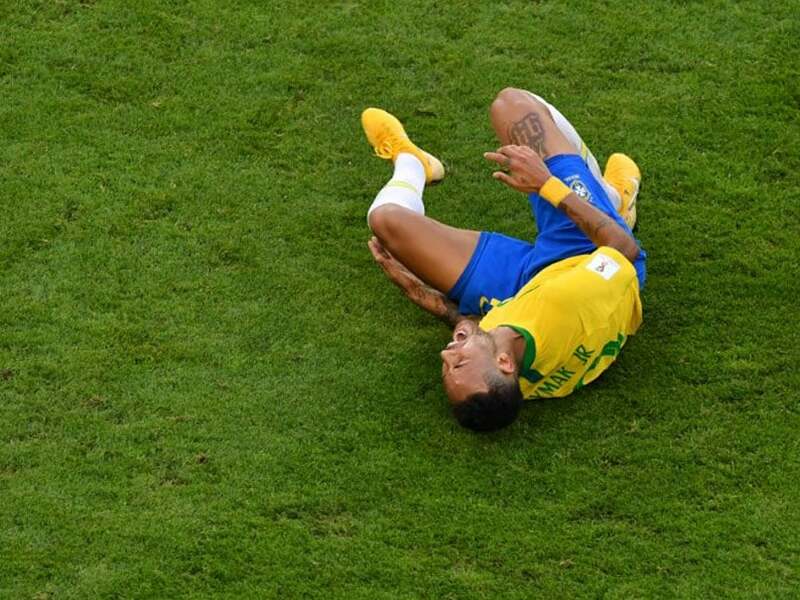 NDTV brings to you a compilation of the major happenings from the world of football in 2018. 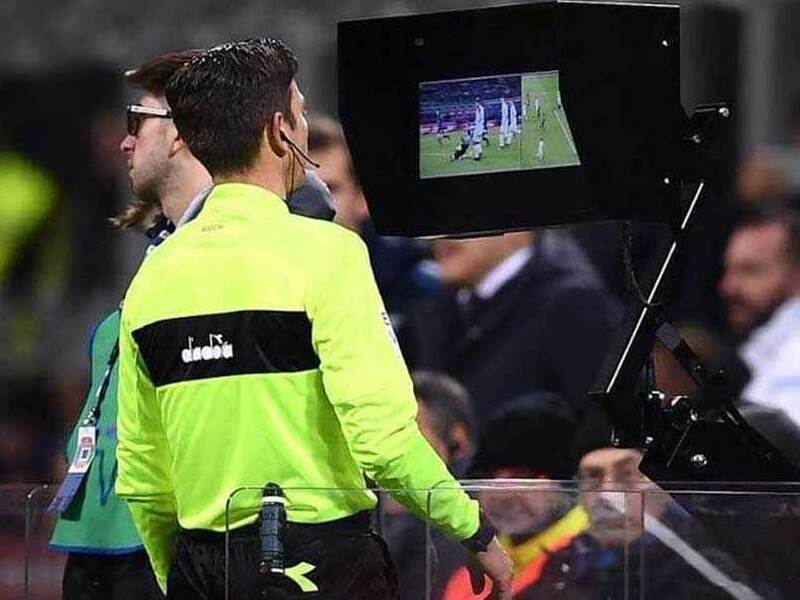 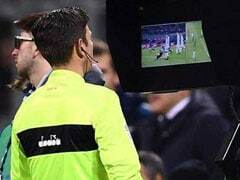 UEFA's move follows the use of VAR at the FIFA World Cup in Russia, when it was deemed largely to be a success. 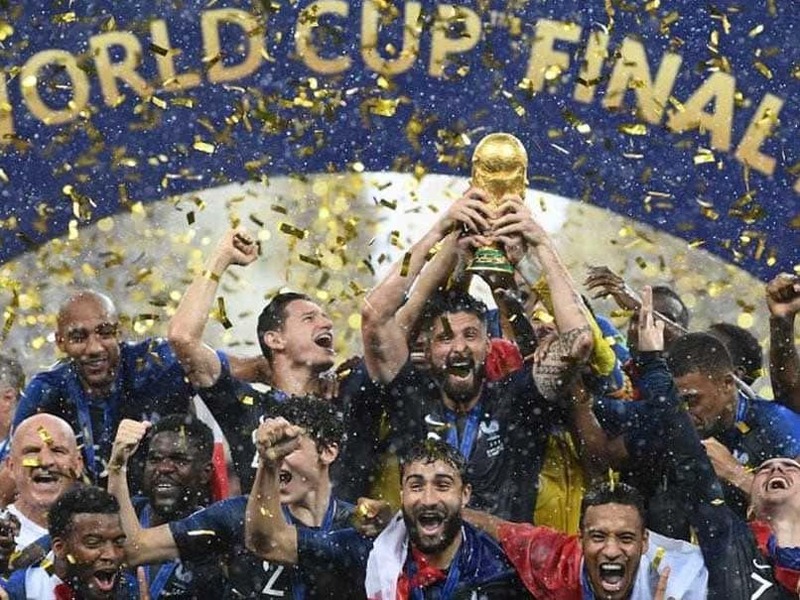 FIFA said its new formula relied on adding or subtracting points, depending on the results of matches, rather than averaging points over a given period of time. 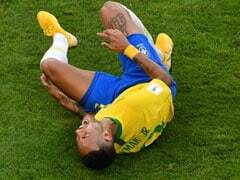 Neymar was widely lambasted during the FIFA World Cup 2018 in Russia for his theatrical reactions to challenges. 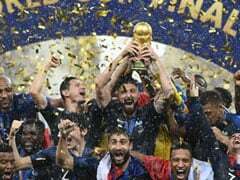 Qatar beat the Australian and US bids as well as South Korea and Japan to the right to host the quadrennial football showpiece. 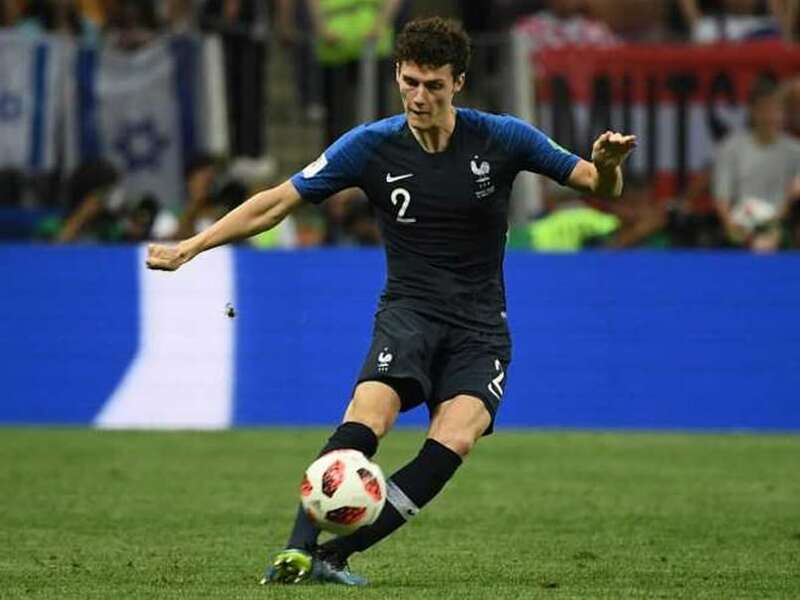 France right-back Benjamin Pavard has won the 2018 World Cup goal of the tournament award for his stunning strike against Argentina. 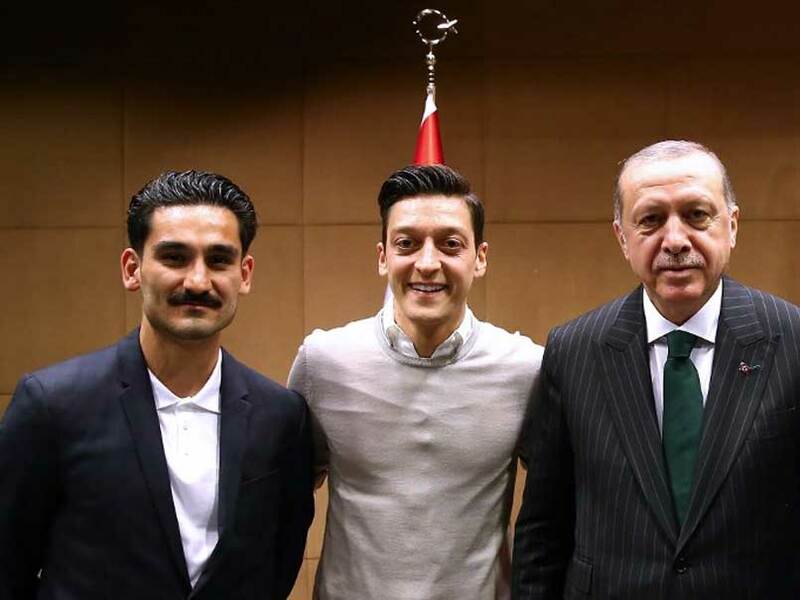 Ozil, who has Turkish roots, had earlier defended his decision to pose for a photograph with Turkish President Recep Tayyip Erdogan in May which sparked questions about his loyalty to Germany's squad ahead of the World Cup in Russia. 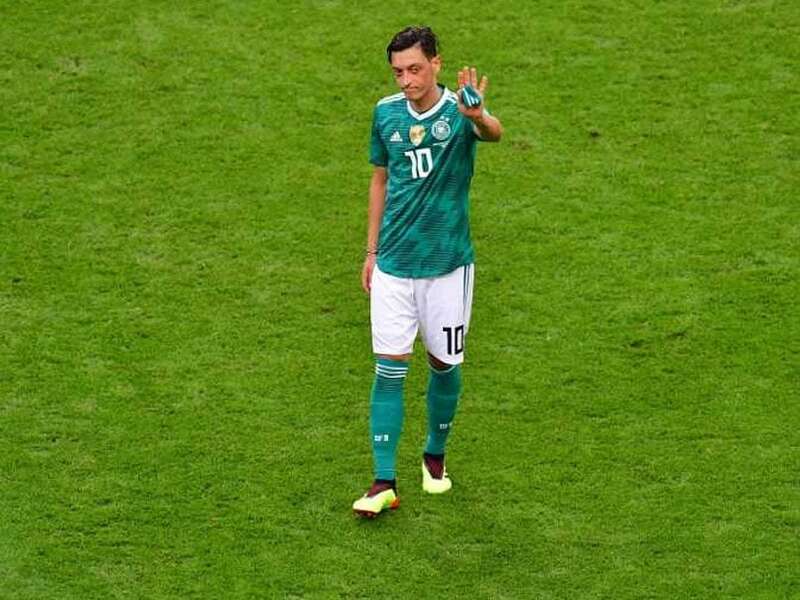 Breaking his silence over the snapshot that caused outrage during the tournament, Mesut Ozil in a statement on Twitter said that he was loyal to both his Turkish and German origins. 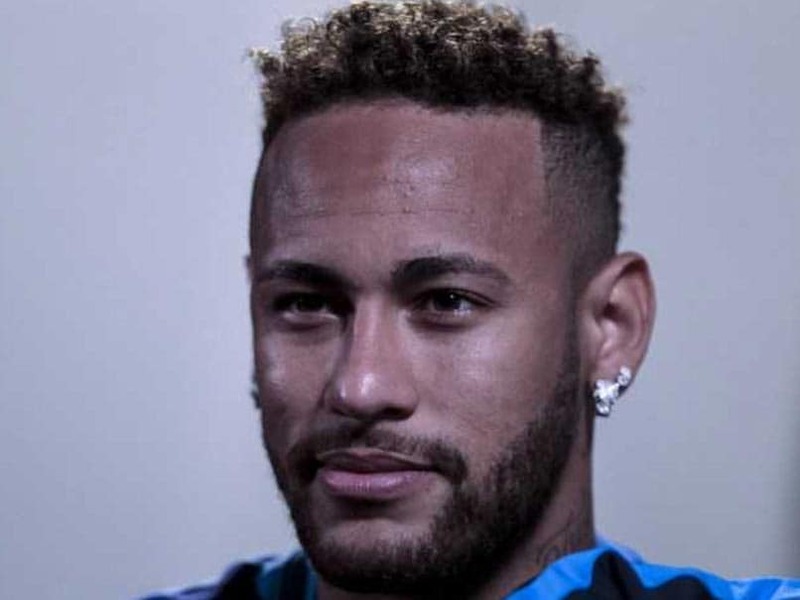 Neymar seemed in a relaxed mood as he explained his post-World Cup blues. 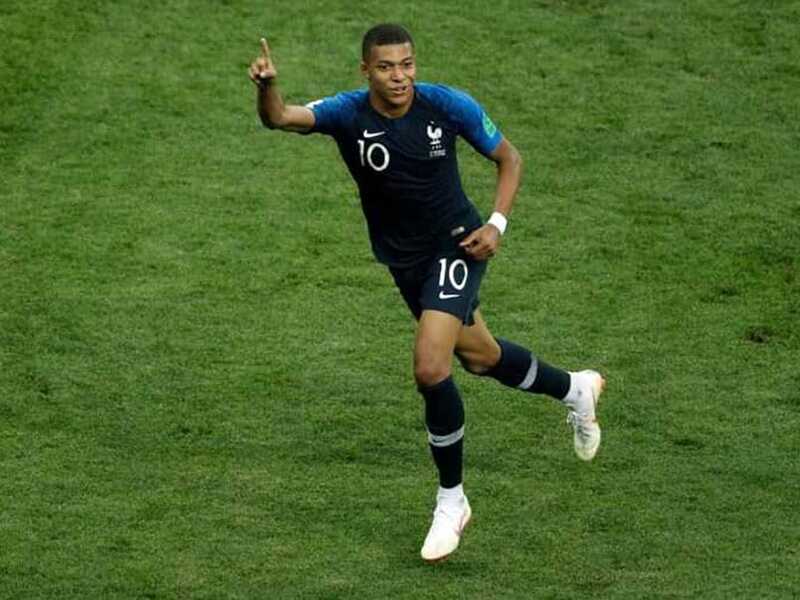 When football's rising star Kylian Mbappe scored France's fourth goal in their World Cup final against Croatia to become the youngest player since Pele to score in a final, fans sent more tweets than at any other point during the tournament. 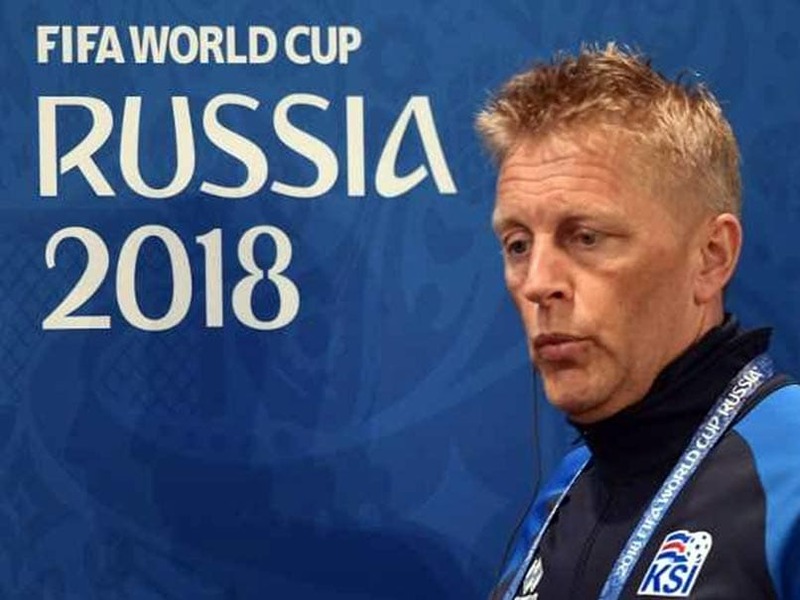 Iceland coach Heimir Hallgrimsson stepped down on Tuesday, a few weeks after leading the tiny nation at its first World Cup. 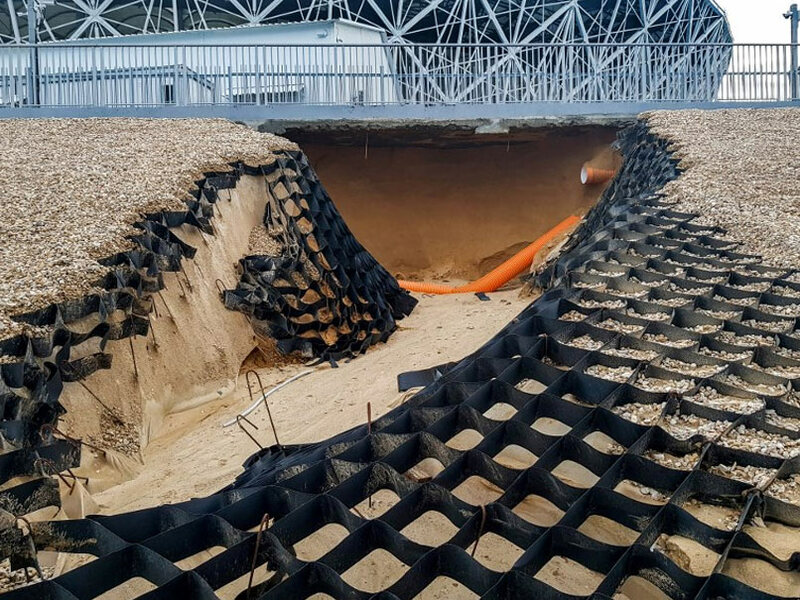 The construction company said that "the banks will be restored shortly and the premises inside the stadium will be repaired." 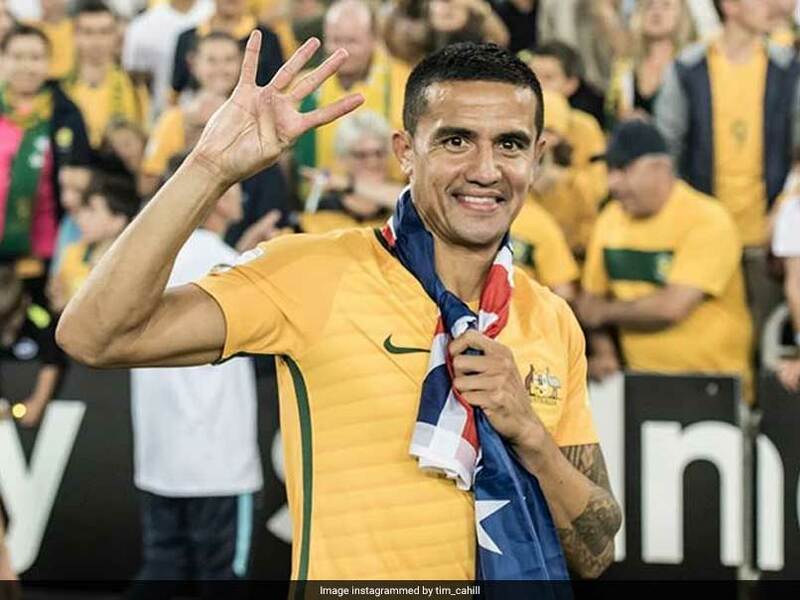 Tim Cahill scored 50 international goals in 107 appearances. 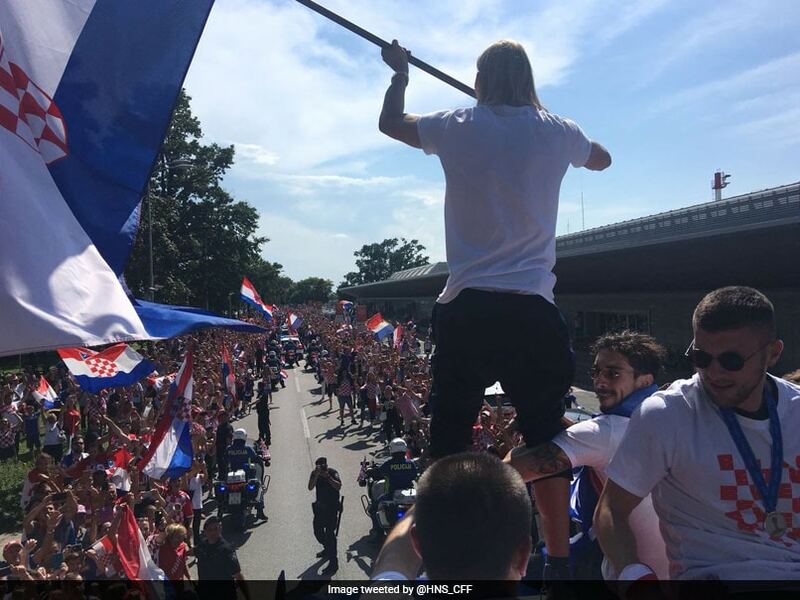 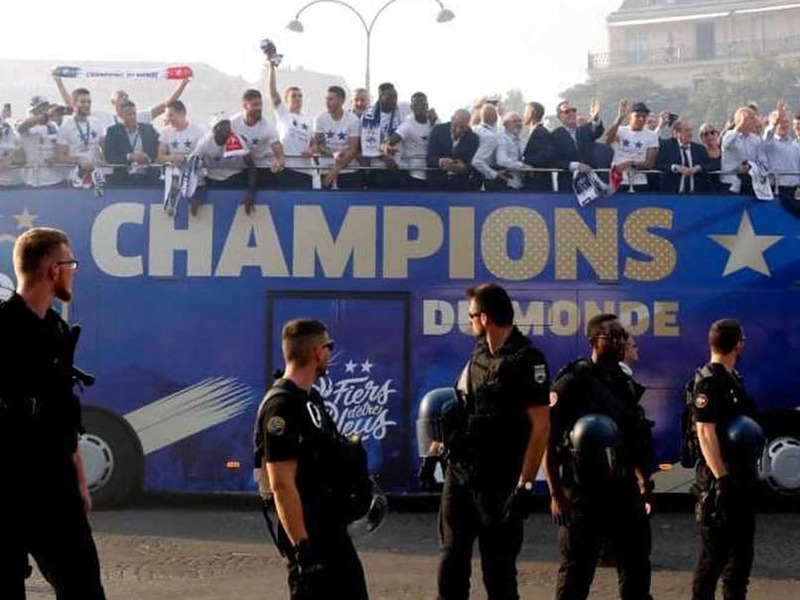 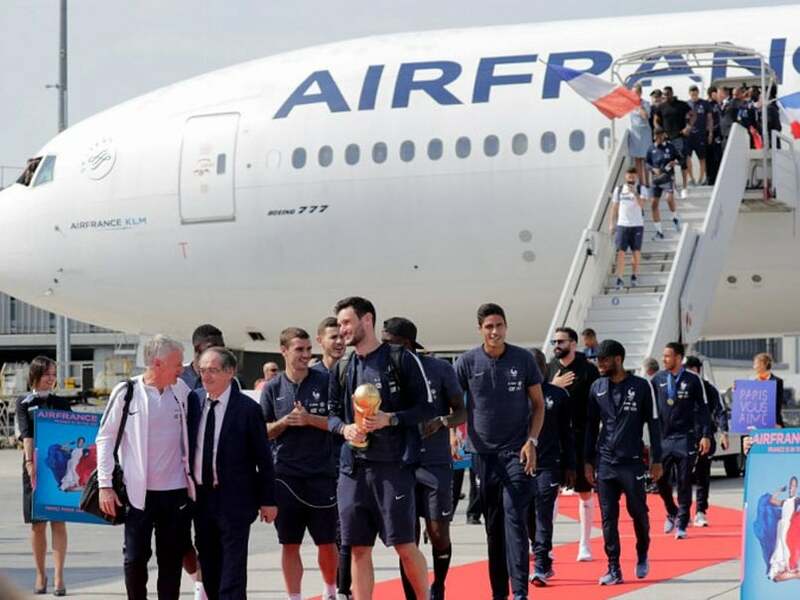 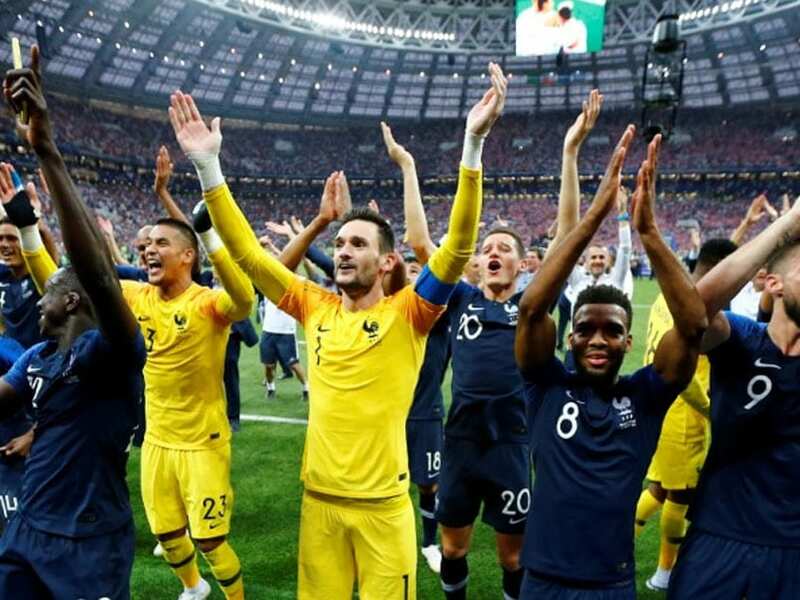 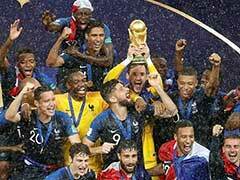 France's World Cup-winning heroes arrived to a raucous welcome at Charles De Gaulle airport northeast of Paris. 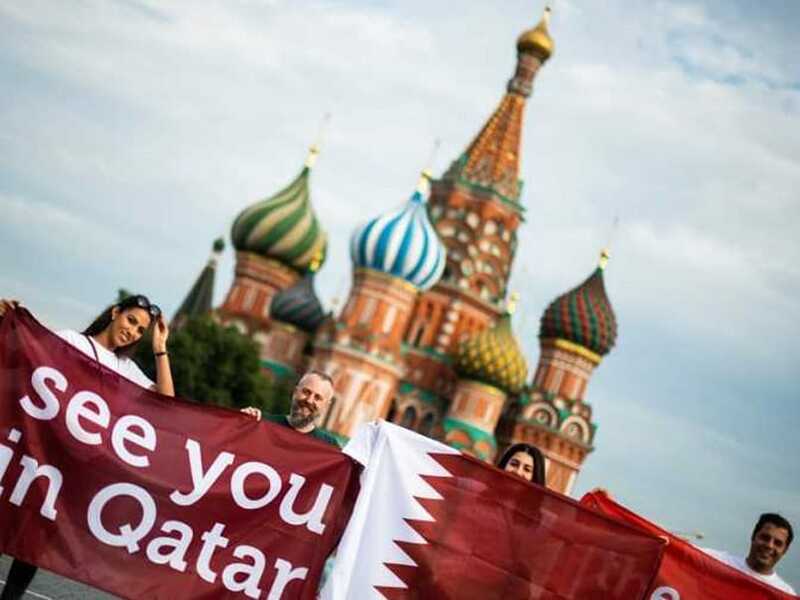 A crowd estimated at more than 100,000 thronged the capital's main square. 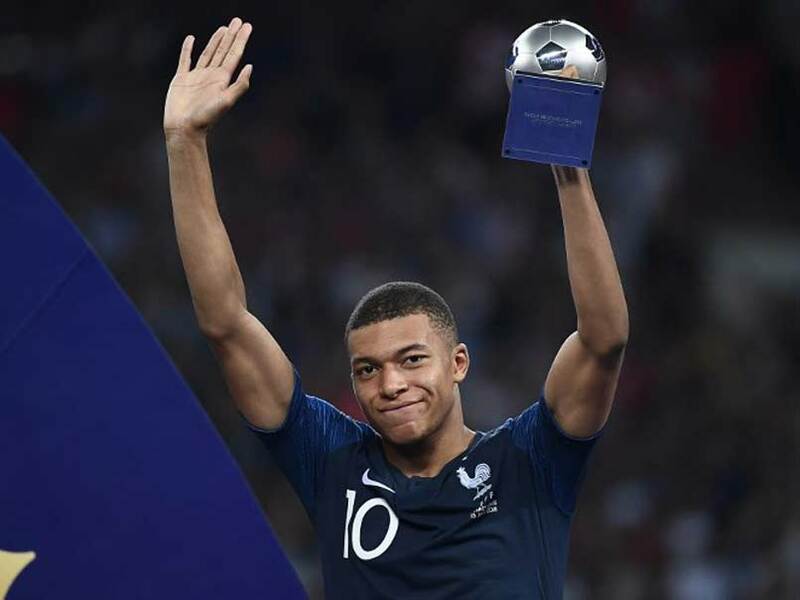 According to L'Equipe, Mbappe will be donating all his earnings to a charity that provides sports activities to hospitalized and disabled children. 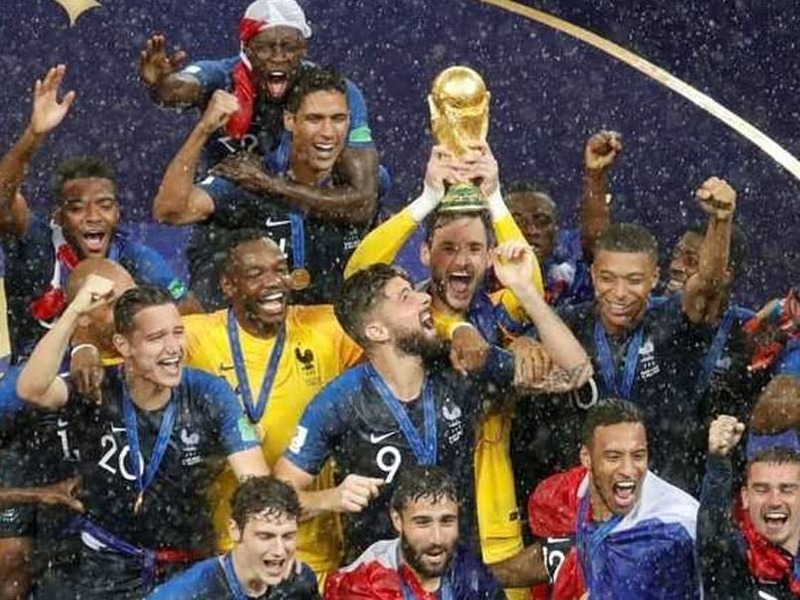 No date has yet been set for the ceremony to hand over France's highest award.